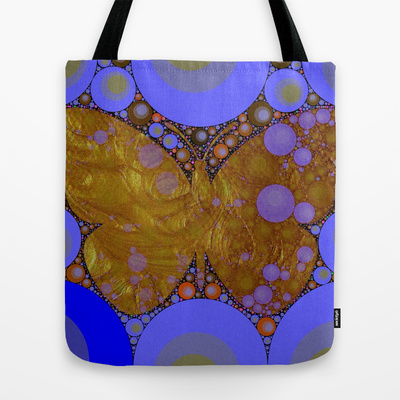 This entry was posted in bags, shopping,fashion and tagged abstract, bag, butterfly, fashion, fashion accessories, purse, society6, tote. 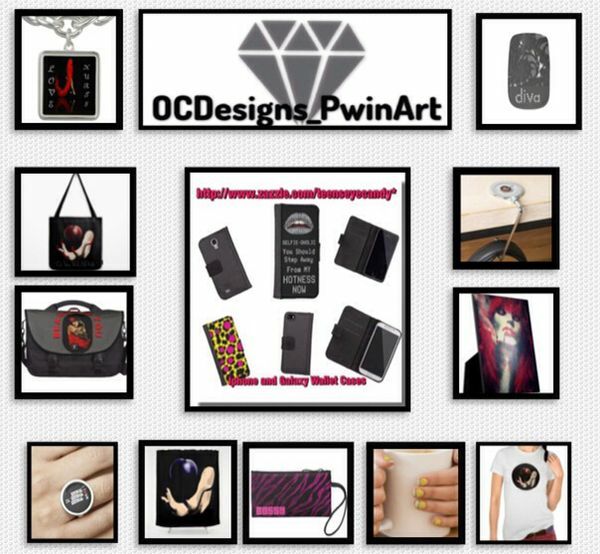 Click on the picture of the product you are interested in. If that doesn’t help just let me know. Thank you for stopping by Poetry Written In Art It truly means a lot to me.